I’m now based in the East Coast. I transitioned into my new base just as the year was coming to a close. It took a while for my orders to come through at tech school and that delayed my move by a bit. However I’m now here and everybody is off on vacation. There isn’t much to do and the base is quite empty. I’d have loved to be in Nairobi right about to be with my wife now but it didn’t make a lot of sense. I’d have gotten about 10 days of leave. I’d have been in airports and in transit for 2 days outbound and 2 days inbound. Leaving me with 6 days..hmmm..and over 3,000 bucks for a return ticket. Not worth it at this time of the year. I checked into Houston, was able to hang out with my American family out there for 5 days. 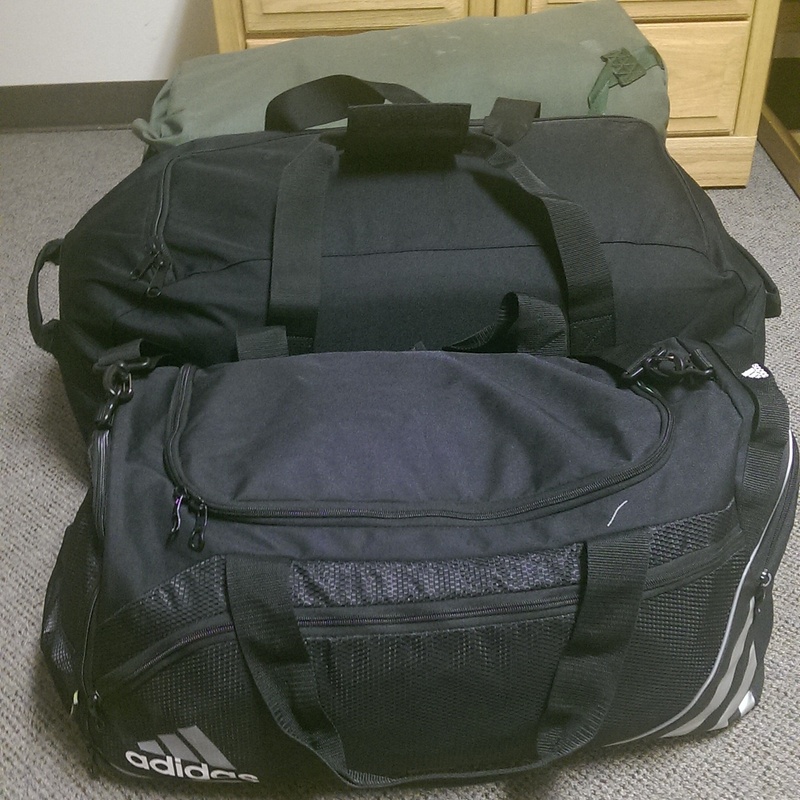 I packed, tried to get me another car but I was limited on time. My mechanic worked on the Audi while I was in tech school and recommended it has too many leaks and I that I should cut my losses and get another car. I didn’t have too many options left. I got her tires (note Americans spelling of tyres for us British-taught people) and loaded her up for the 1,700 mile (2,700km) trip east. I was given 4 travel days to make the trip and I planned accordingly. The military requires we give an itinerary including driving maps of how we intend to travel. With Google maps printed and filed with our Military Training Leaders (MTLs) I started my journey late from Houston. I had 6 hours to drive. My destination was Texarkana, Arkansas similar to our Turkana in Kenya. It’s a border town between Texas and Arkansas. The weather was perfect for a road trip and the car was fully loaded with what I could take. 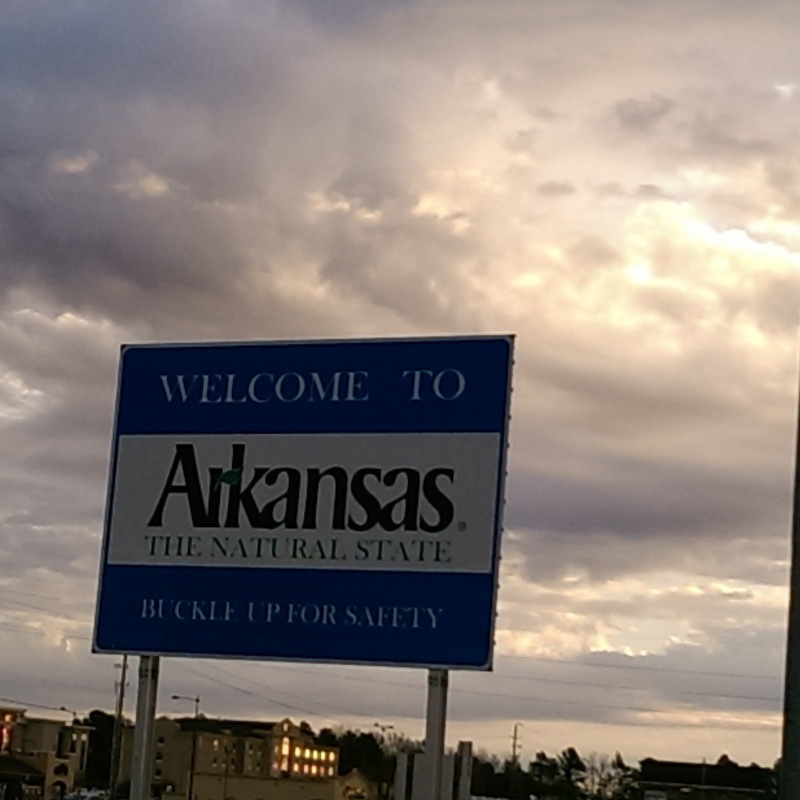 I made it to Texarkana just as darkness fell. It’s winter time so it gets dark by 1700 hrs. Technology is a great benefit and with an app you can easily book a hotel on the road. I did that through-out my trip. 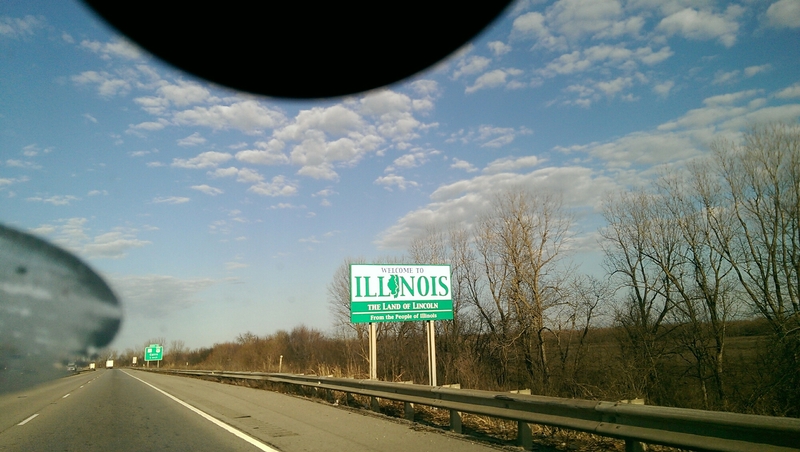 The following day I had a target of getting to Carbondale, Illinois. I passed through Little Rock, Arkansas. This was a new state for me. The landscape is flat and before I knew it I had cruised into Missouri. More farmland and flatness. 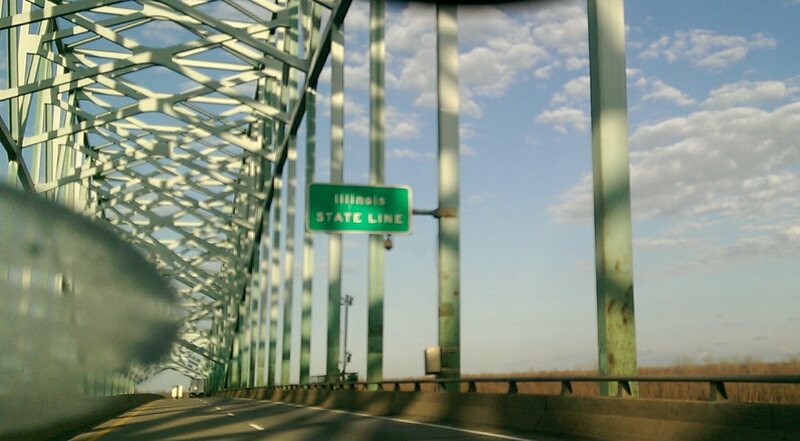 Before very long I was crossing the Mississippi river which separates Missouri and Illinois. 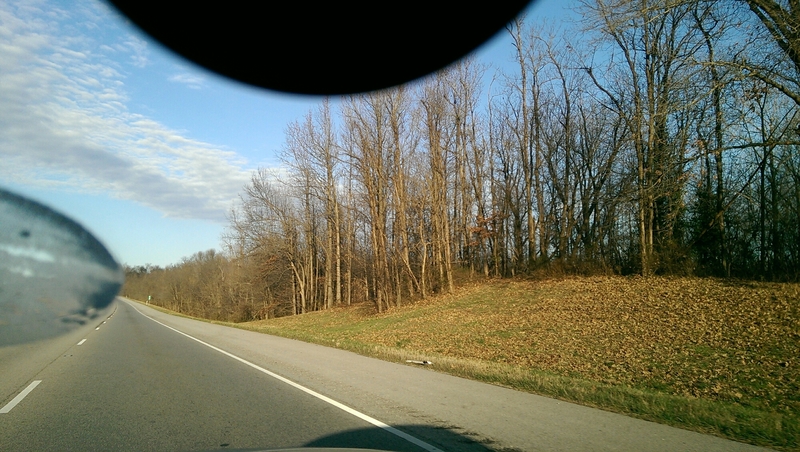 Illinois has a foresty landscape which is bare at this winter time of the year. It’s a beautiful sight especially when the sun hits at the right angle. I made it to Carbondale before dark and was able to drive around and check out the local area. It was freezing at night with temperatures dipping to 32F(0C). My windshield was covered in ice the following morning and luckily I changed my wiper fluid before I left Houston to antifreeze. It was a cold start to the day. 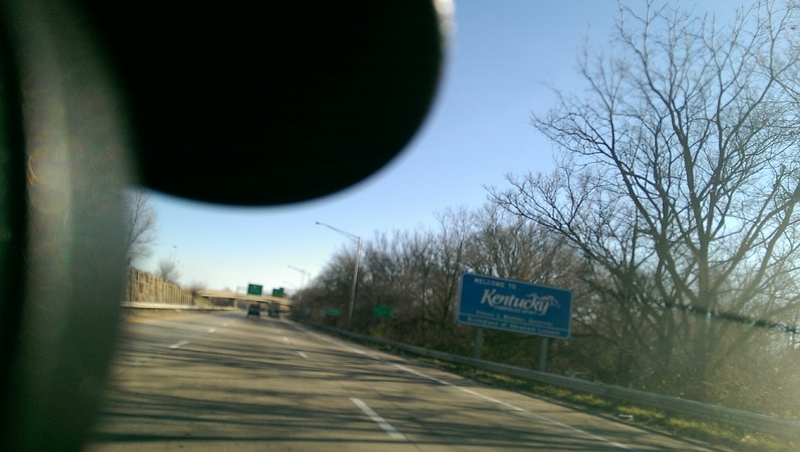 Luckily it warmed up as I passed through Southern Indiana and onto Louisville, Kentucky. I drove around Louisville and it’s quite expansive. I think UPS had one of its bases there as they had a tonne of aircraft at the local international airport there. 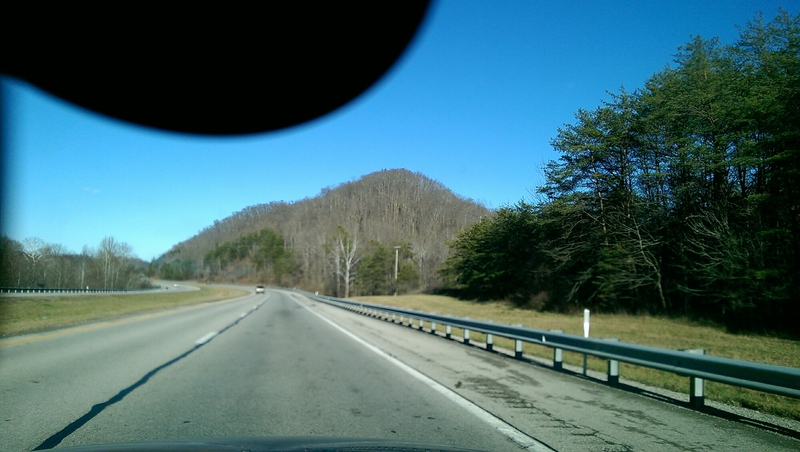 I headed east and the terrain became mountainous as I approached the Kentucky, West Virginia border. Crossing into WV was a total change. I was climbing all the time. Curvy roads and cliffs were the order of the afternoon. I got to my destination Charleston, WV in early evening and it was so scenic. It was my first time in West Virginia and I loved it. It was my favorite state on this road trip with the best switch back roads. They have a tonne of coal mines too. I started the trip the following morning bright and early and in the process got lost as I ignored my GPS. I ended up in a coal mine in the middle of nowhere with no cell service. I had to backtrack for a while to get back on track. 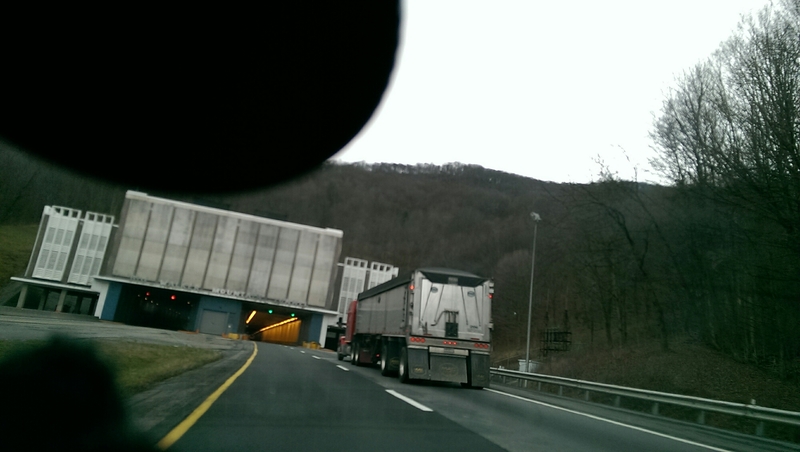 Once I got back on the interstate the mountainous terrain continued. I’m still amazed by American semi trailers. 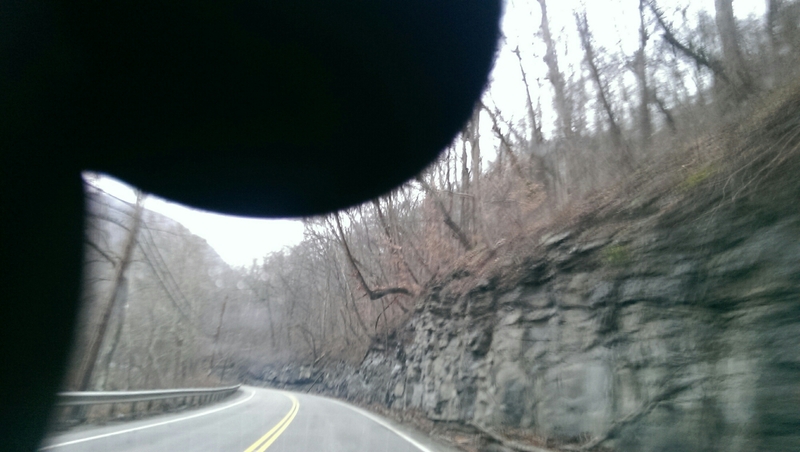 They drive so fast on those switchbacks, I had to slow down to let them fly by even as I did 70-75mph. 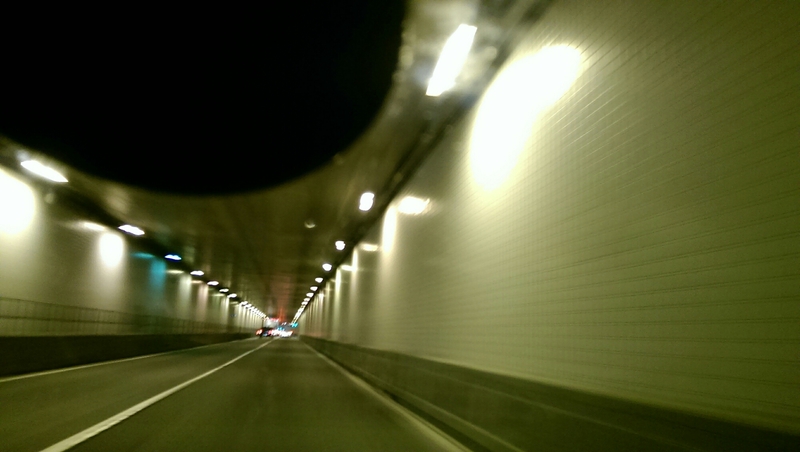 They had a few tunnels through the mountain sides and the border with Virginia was inside one of those tunnels. I made it to my base in time as I had anticipated and planned for. I’m getting used to my new environment here, looking forward to new beginnings as the year comes to a close. It’s been an interesting journey since I arrived in this country. I’m grateful for everything I’ve been able to achieve in that time. I give thanks to the big guy upstairs. Happy holidays everyone. This entry was posted in Uncategorized and tagged Arkansas, First base, Illinois, Kentucky, Virginia, West Virginia on December 23, 2015 by Guriix. Yesterday I had my second popo aka police incident since I moved to this country. 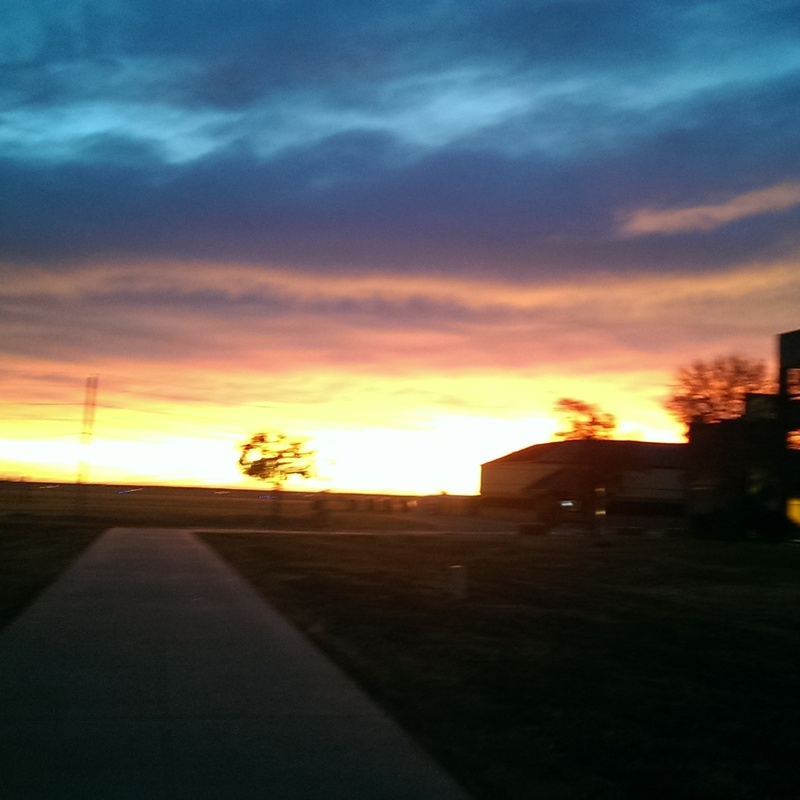 I was driving from my training base going home. I had a car rental and was cruising well within the dipped limit. Well, the speed limit had just changed from 75mph to 70 mph. I had seen that late, baked and changed lanes just as I went over the brow of a hill..and who was on the blind side of the hill. 3 state troopers hidden from view. I went past them, did the 3 second count as I cruised by and guess what. One of them joined the road and Immediately knew they were after me. There were a few semi trucks in between but soon they were behind me and flashed the magic lights. I immediately pulled over. The lead trooper approached the passenger side cautiously as they always do with his hand on his holster ready for anything. 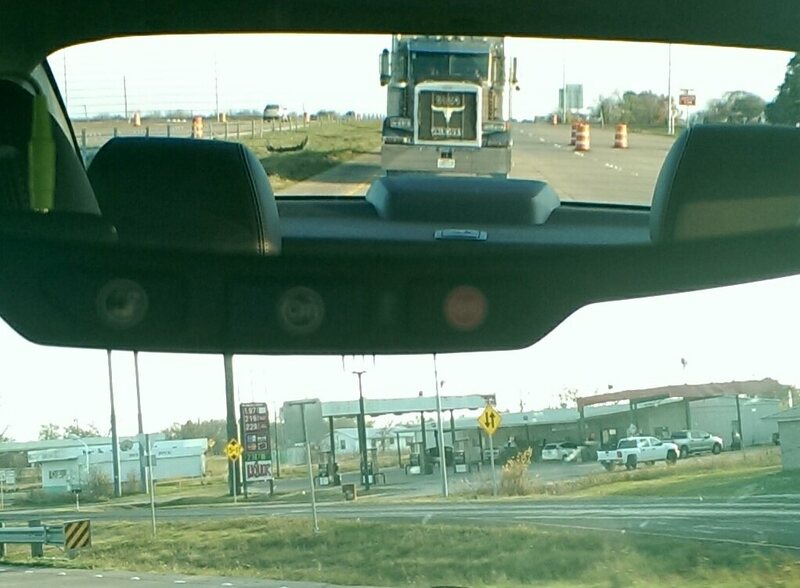 I was scanning him on my rear view mirror. He quickly glanced the rear passenger seats and by then I had lowered my windows. 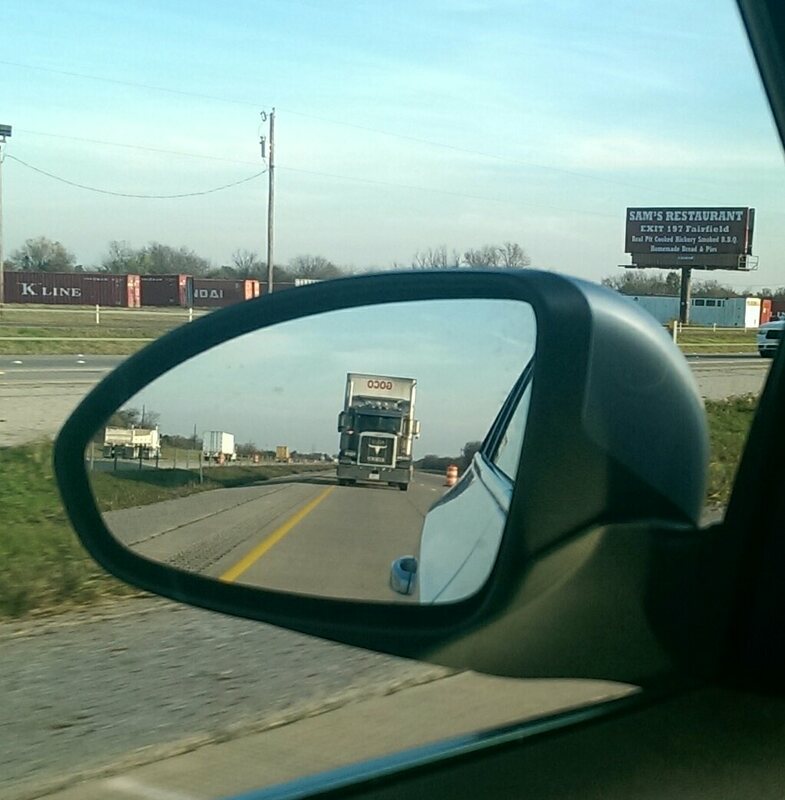 He said I had driven on the shoulder as I passed them. I told him it was possible since I hadn’t been behind the wheel in 3 months. He asked why and I explained I had been in tech school at an AirForce base up the state. Guess what..he said he was also in the AirForce for 4 years and had been in the Security Forces. The equivalent of Military Police in the AirForce. He asked what rank I joined as. I told him and he says he joined at the same rank. 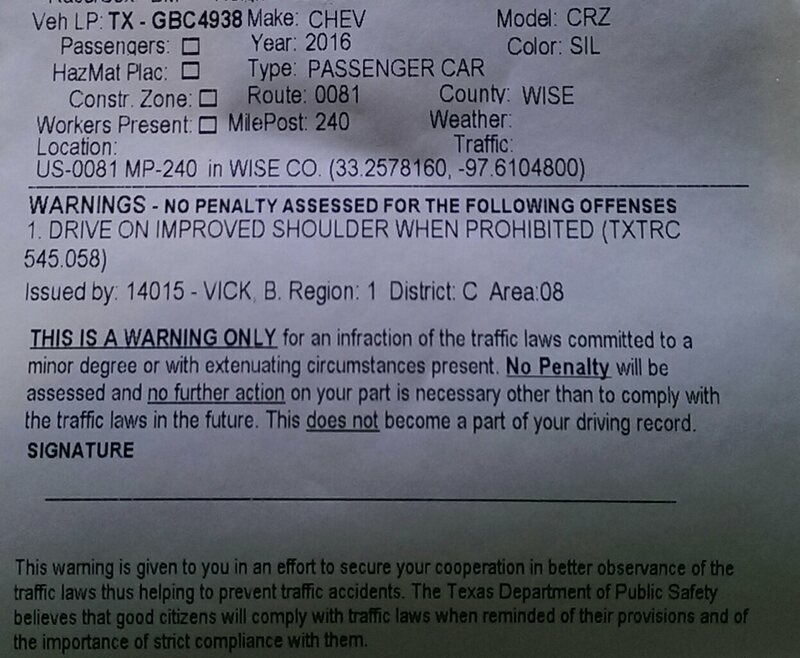 Right there I knew my State Trooper gods were smiling on me. He took my license and the car rental agreement and asked me to step out of the car and stand in front of his cruiser. I did and he started asking me all these basic military questions..what squadron I was in..he gave me his and what was even better his partner was also in the AirForce and had been in my squadron. We did the squadron chant and life was good and I was let go with a warning for driving on the shoulder, which I didn’t but hey..never argue with cops. Show remorse and you just might get away. Hand shakes and I was on my way. I finished tech school last week but didn’t have orders to leave. It’s the permission to leave your current base and go to the gaining base. I did details as I waited for my orders to drop. They eventually did. I out processed quickly with everyone on base and I got to leave. I have a few leave days down in Houston. I’m getting my stuff. Getting rid of the Audi, getting another runner and hitting the road for the East coast where my new base will be. I haven’t accumulated enough leave days to be in Houston through Christmas. I’ll be heading to my new base next week. Houston is humid as always but it’s good to be back. Gotta get cracking as I only have a few days in town. This entry was posted in Uncategorized and tagged Houston, Police, Popo, State Trooper, Traffic Warning on December 11, 2015 by Guriix.